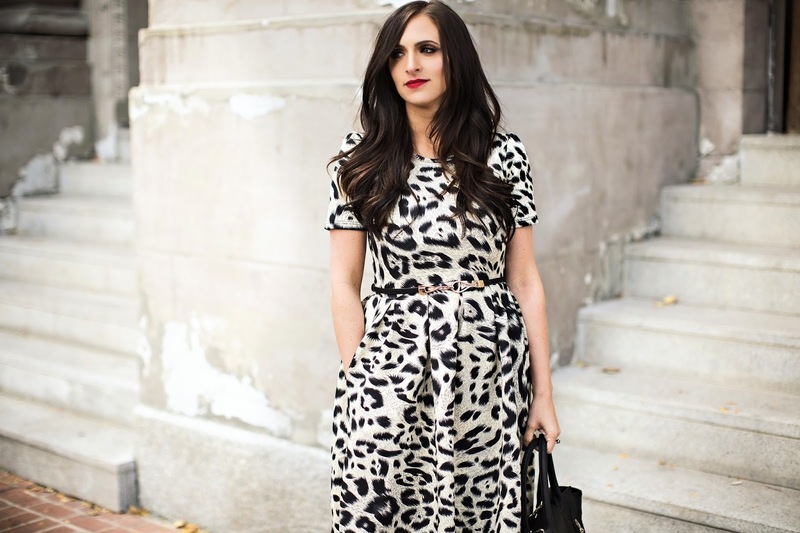 It's no secret that I am a sucker for leopard print any time of the year. 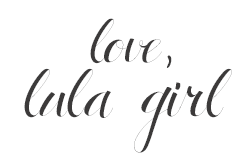 And so when I saw this Amelia dress by Lularoe, it was a must have. I sorta am in love with it. Perfect for any any occasion… date night, girl's night, birthday party, church, or even cute paired with flats to run errands! Yep. 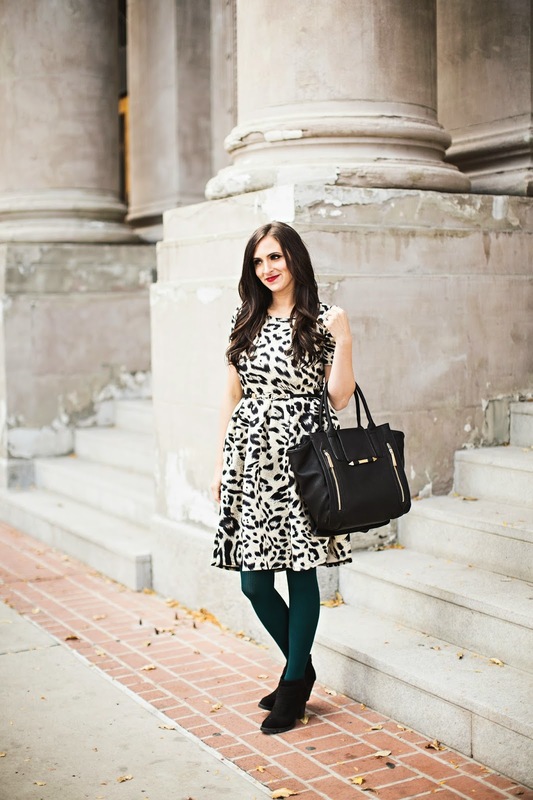 Leopard and the Amelia dress. A match made in heaven.